← Going BANANAS for Fairtrade! 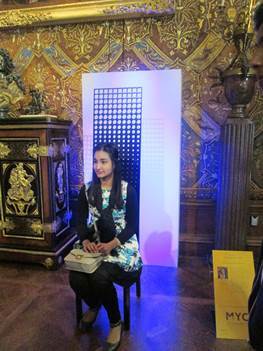 Y10 Sociology students visited Chatsworth House on Wednesday. 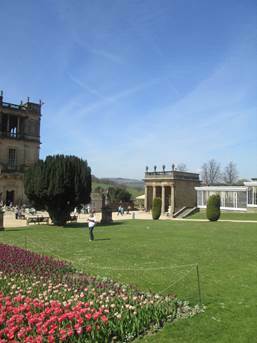 The weather was glorious and we were taken down to Derbyshire in style, with a brand new coach from West Yorkshire Travel. Eileen navigated us there perfectly with a very easy journey down the M1. 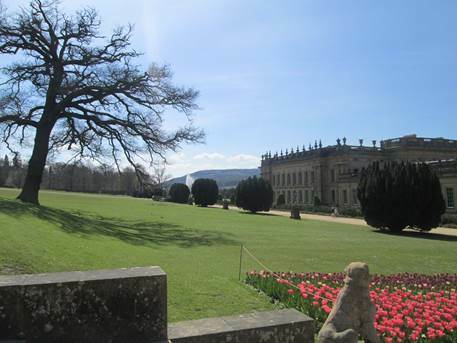 Chatsworth is where the Duke and Duchess of Devonshire live – members of the British aristocracy. 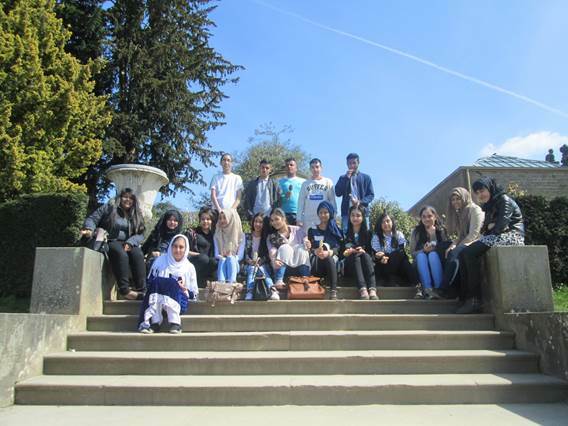 The students visited so that they could add to their studies about high culture, the effect of culture on family life, inequality, changing norms over time and cultural diversity. In Sociology ‘culture’ means ‘the way of life of a group of people’ (so in this case a particular social class). We were shown around the house by two very knowledgeable guides who let us ask lots of questions and were happy to let us have a go on the special chairs that had been made for an art installation. After a picnic lunch in the grounds, soaking up the sun (and being attacked by ducks! 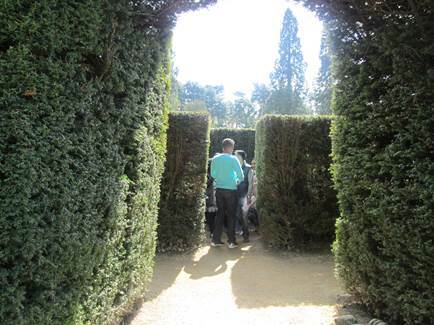 ), we toured the ‘back garden’ of the Duke and Duchess – with the main attraction being to find the centre of the maze. The winners did their Geography teachers proud by using the compass on their smart phones (some of the competitors thought this was cheating!). Posted on April 27, 2015, in Uncategorized. Bookmark the permalink. Comments Off on .